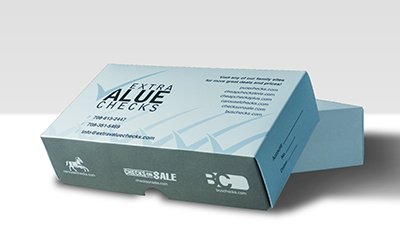 "Frogs Side Tear Personal Checks" product is already in your cart. 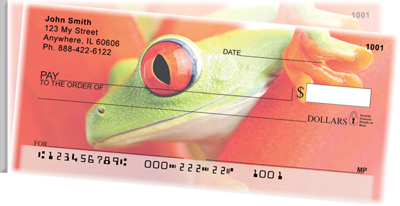 For those who love nature, these darling Frogs Side Tear Personal Checks make a delightful option for your checks. Featuring four different frog poses that showcase their bug eyes jumping out at you, grabbing your attention while hugging a flower, a leaf or a branch.